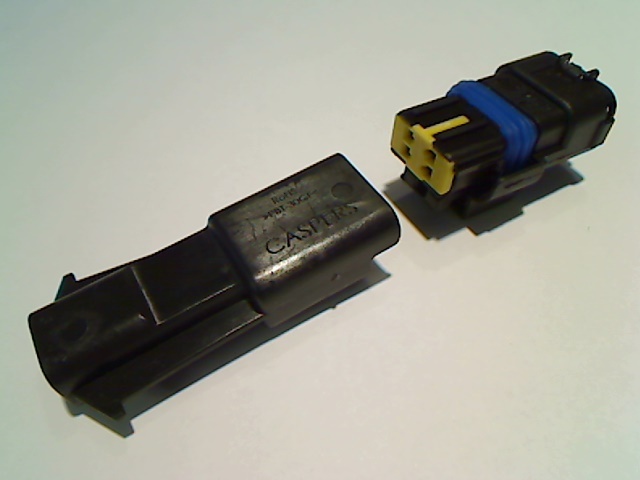 Casper’s Electronics is pleased to offer the mate to the FCI (now Delphi) SICMA series 4 way connector. 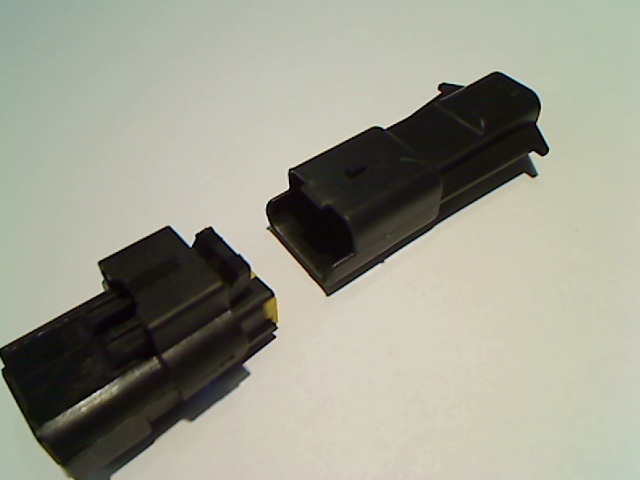 This connector is commonly found on sensors and lighting applications. Our connector is universally keyed, so it will work with any of the SICMA series below. It is also compatible with the SICMA2 and SICMA3 series terminals currently available from FCI/Delphi.